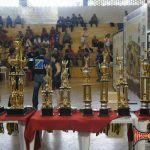 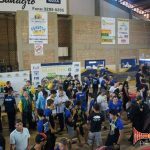 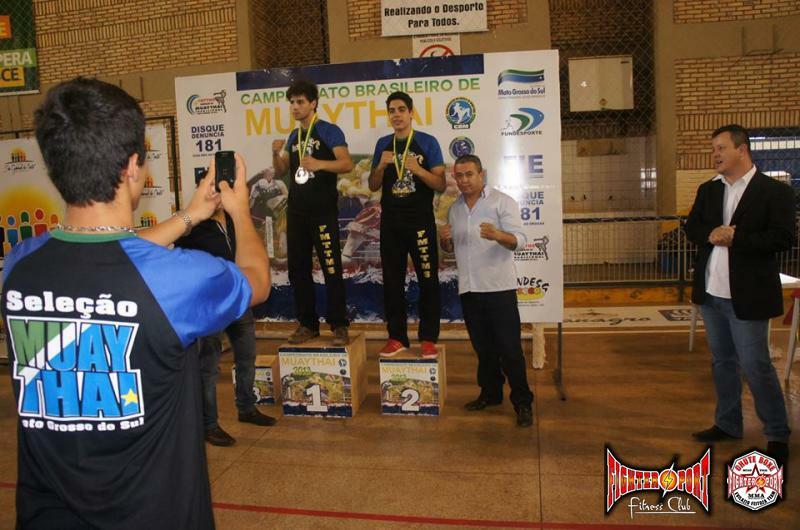 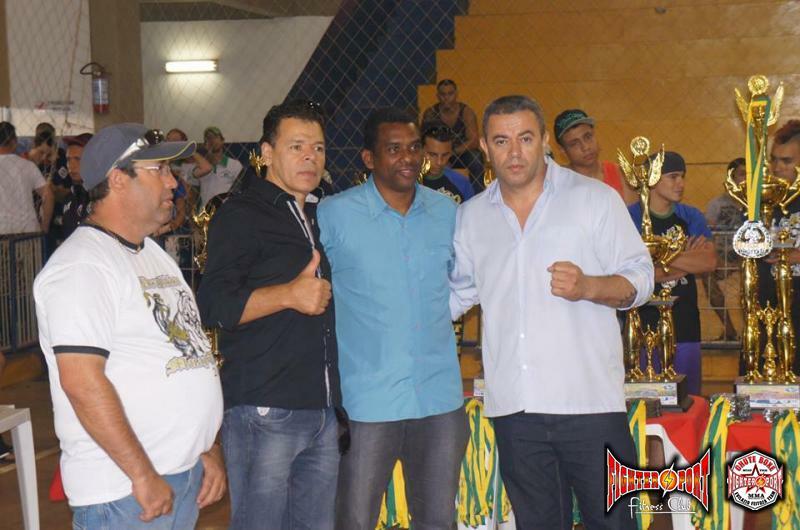 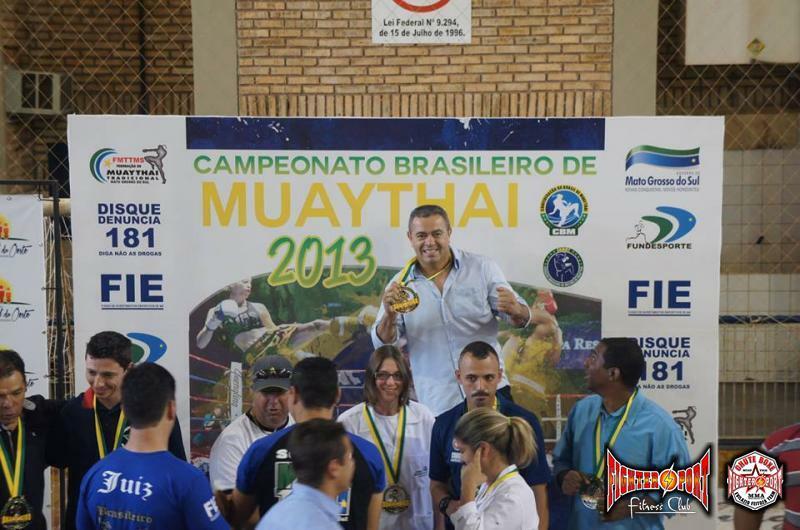 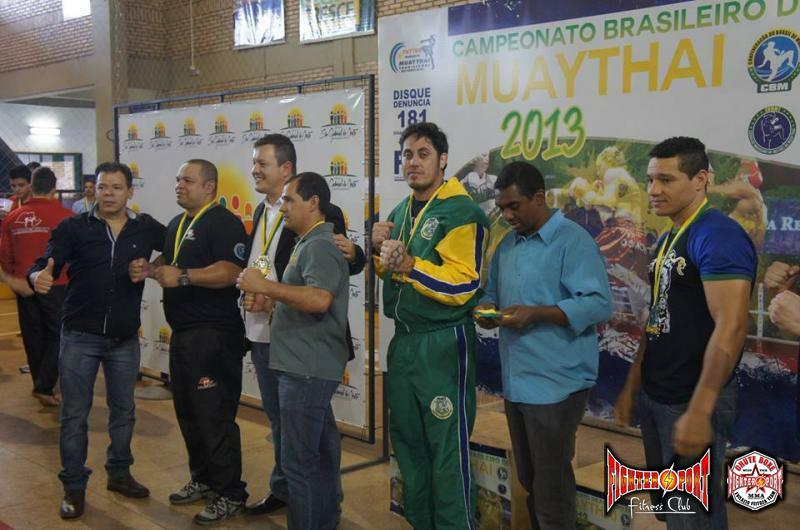 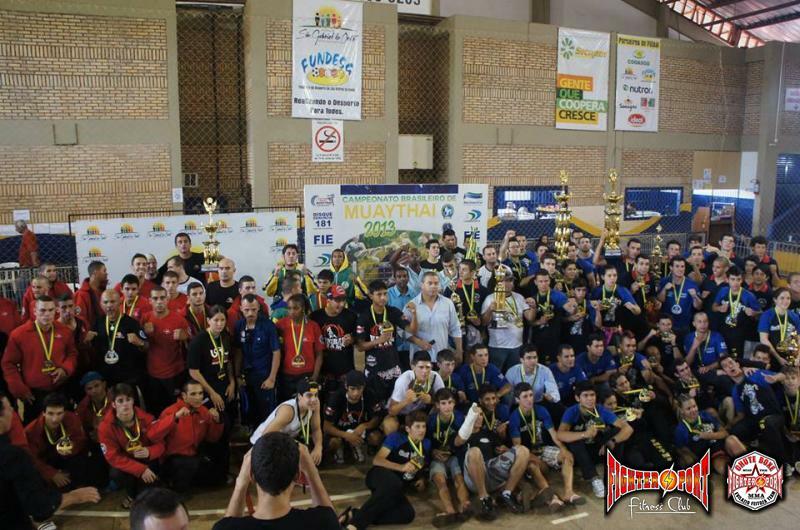 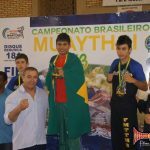 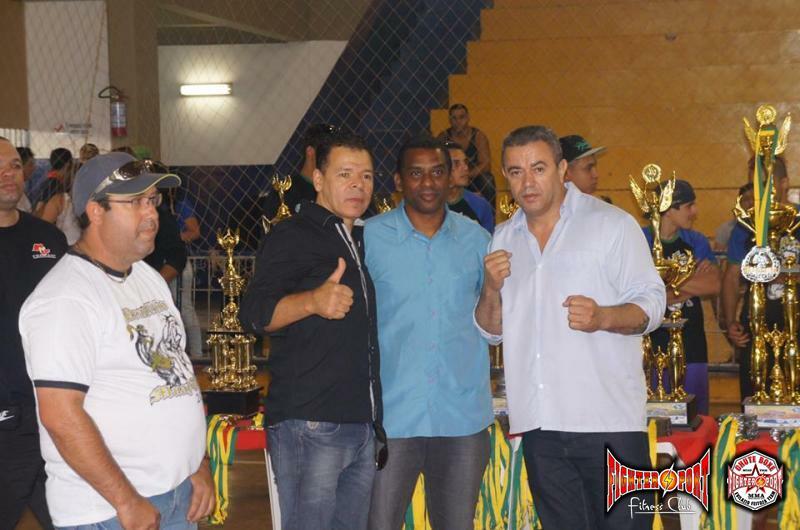 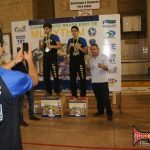 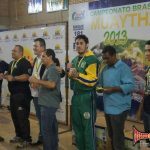 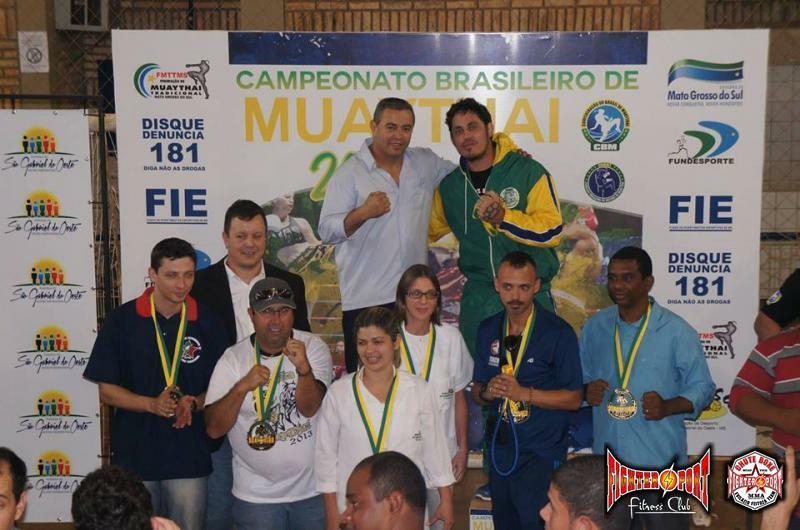 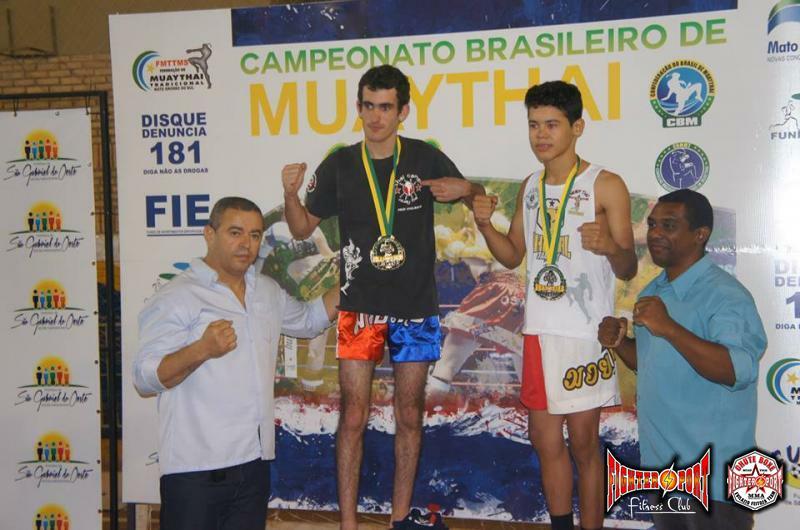 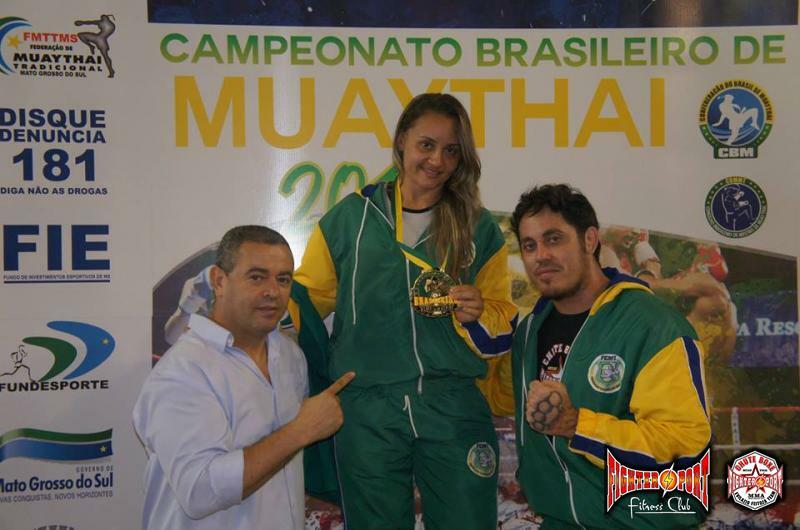 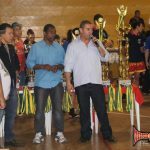 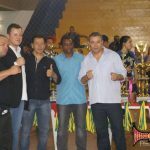 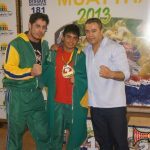 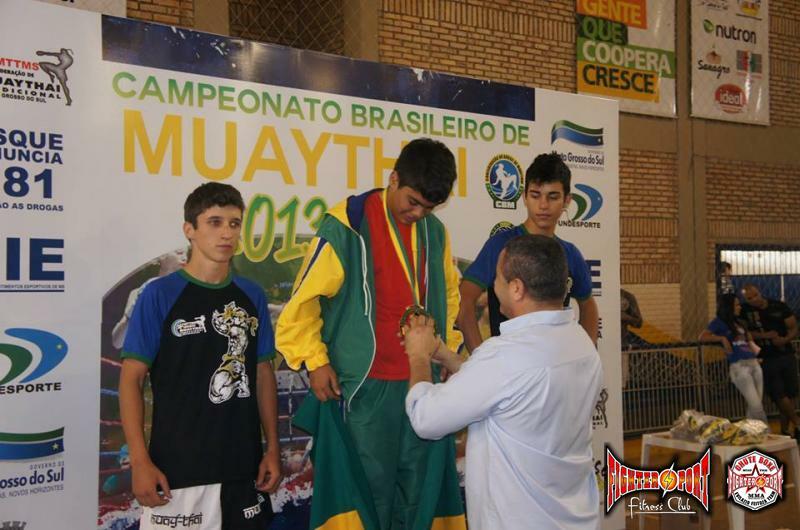 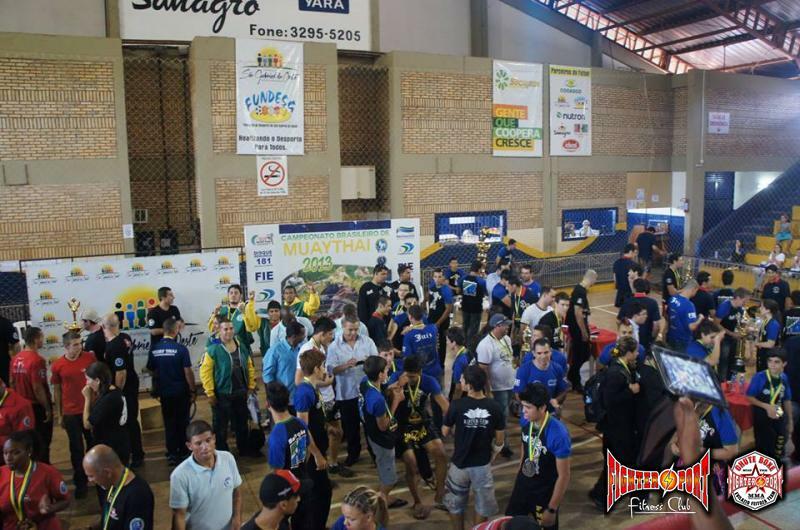 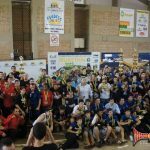 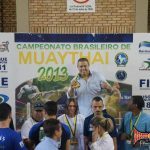 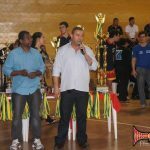 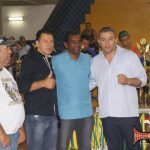 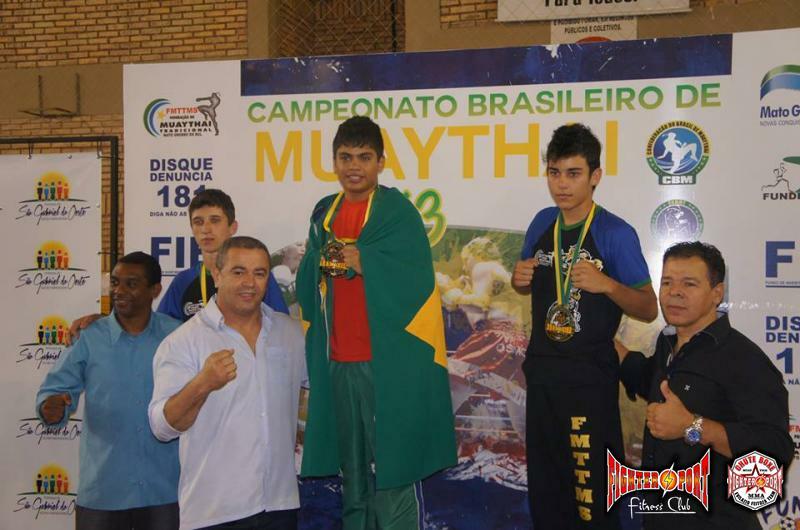 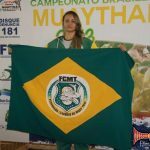 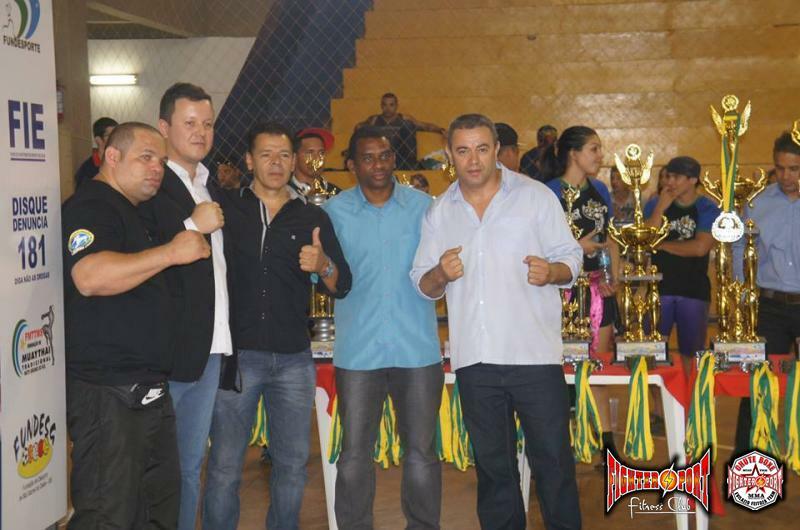 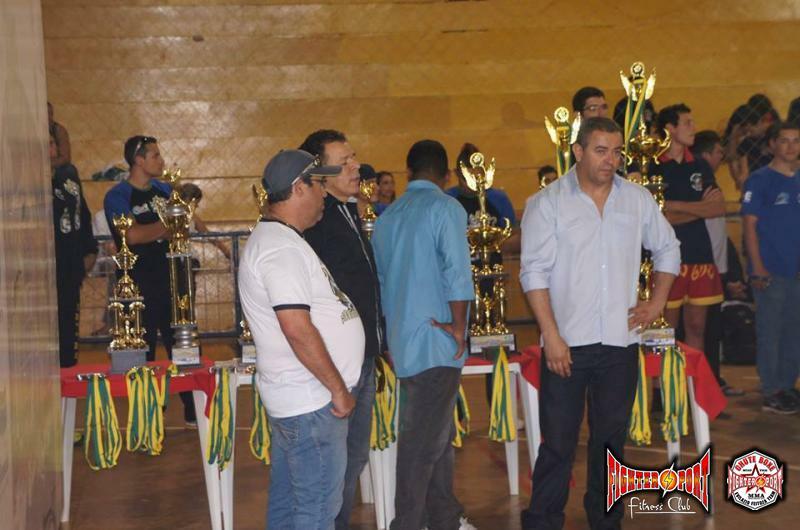 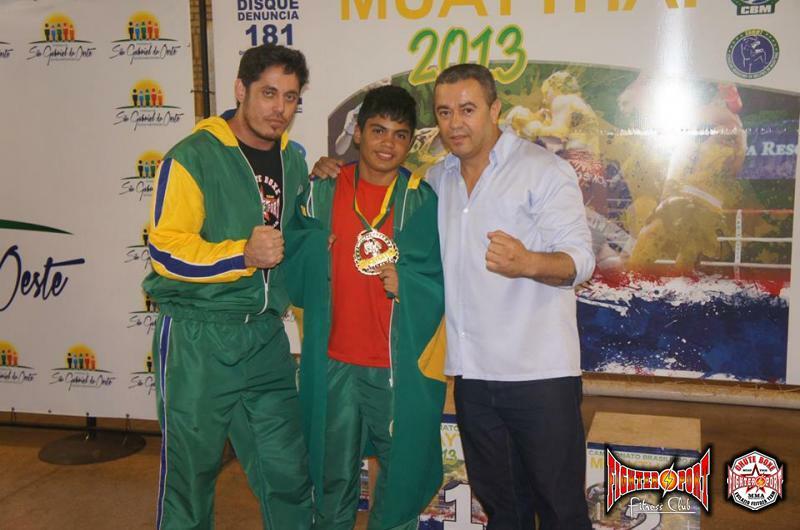 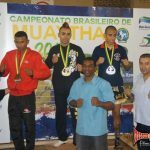 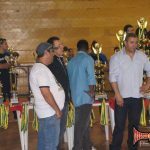 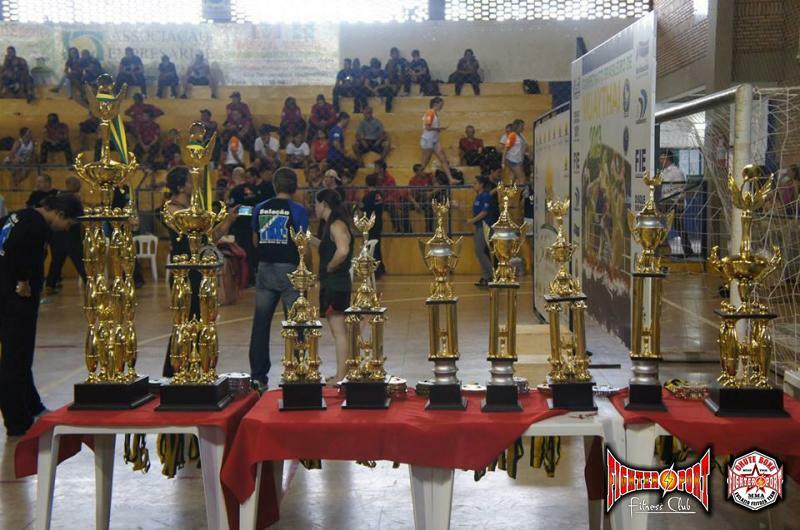 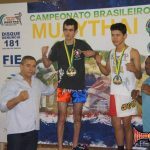 Muay Thai Ceará is celebrating the great results obtained last weekend in the Brazilian Championship held in the city of São Gabriel do Oeste, Mato Grosso do Sul. 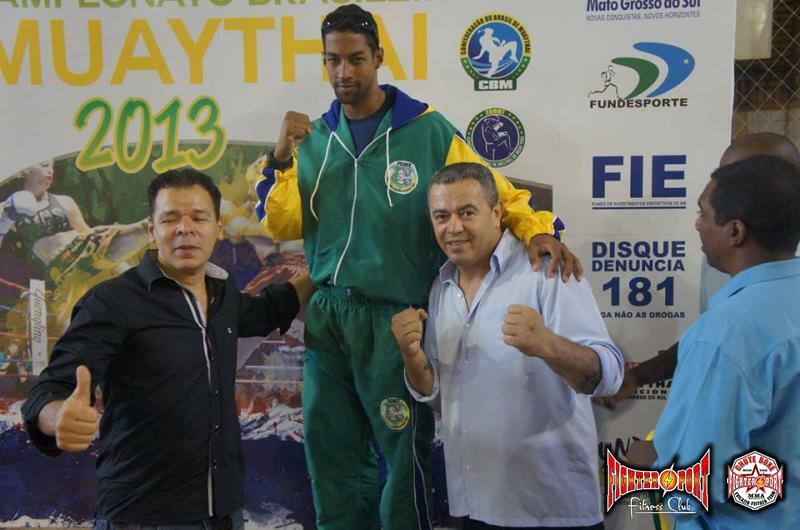 The delegation formed by four athletes landed on Tuesday in Fortaleza, three medals, two of them gold. 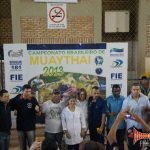 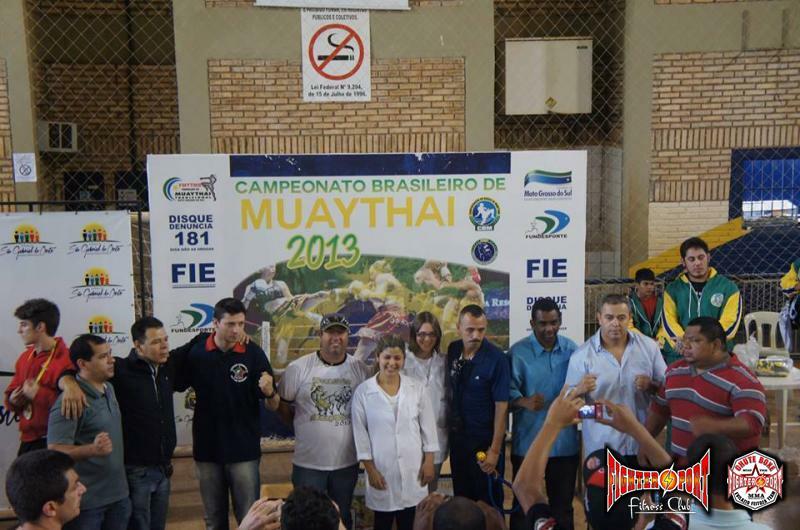 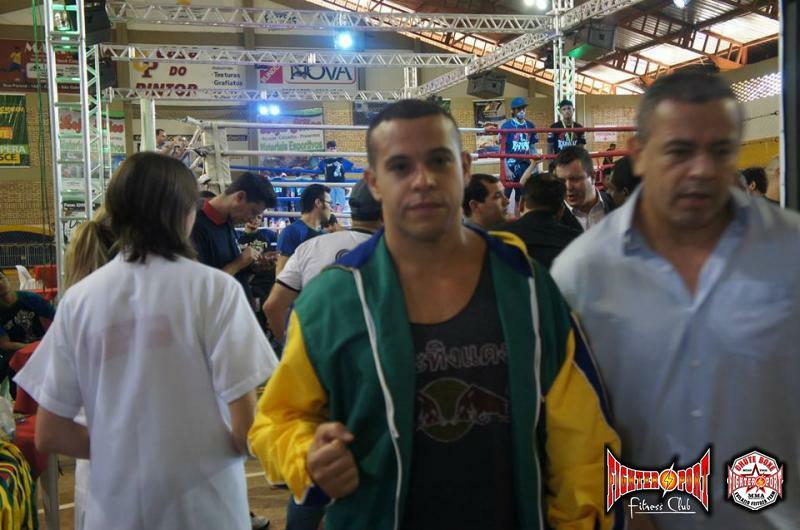 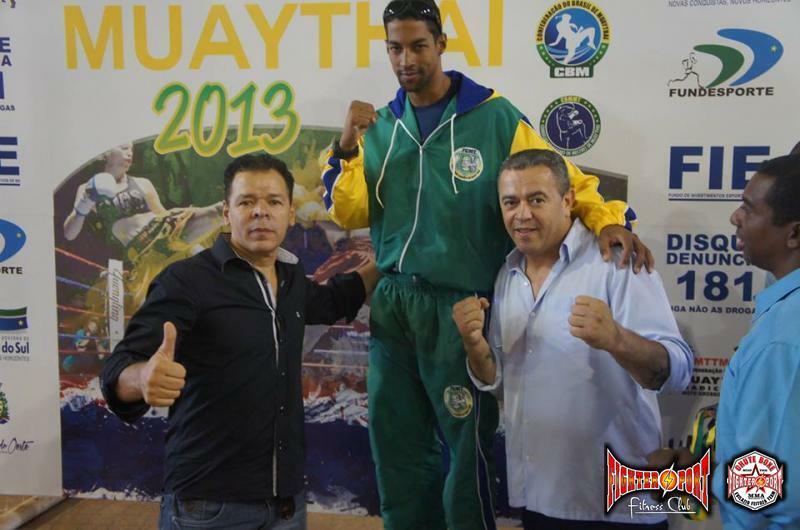 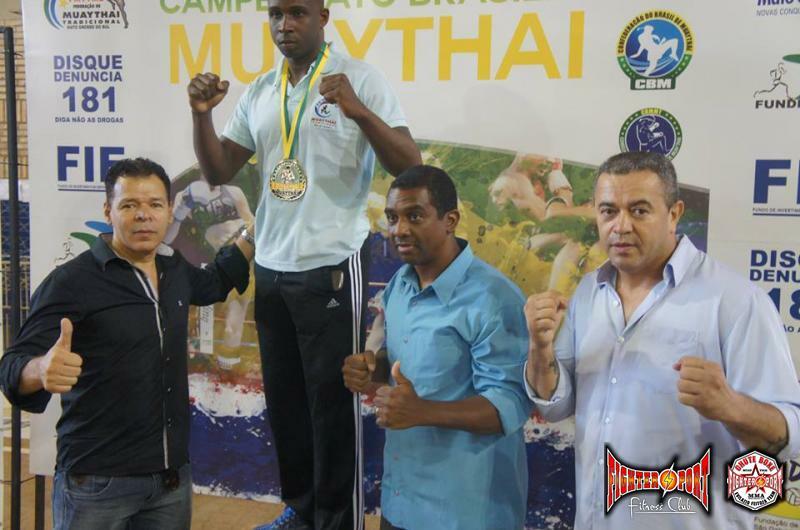 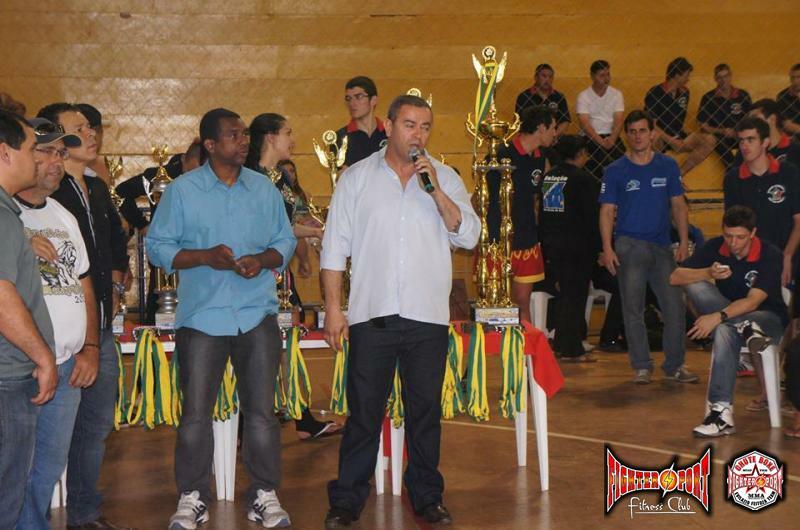 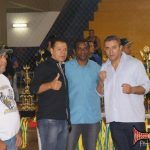 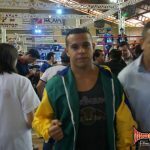 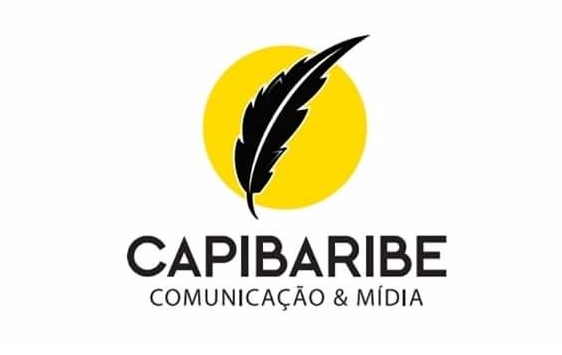 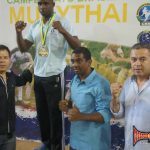 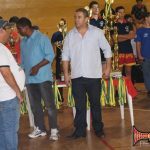 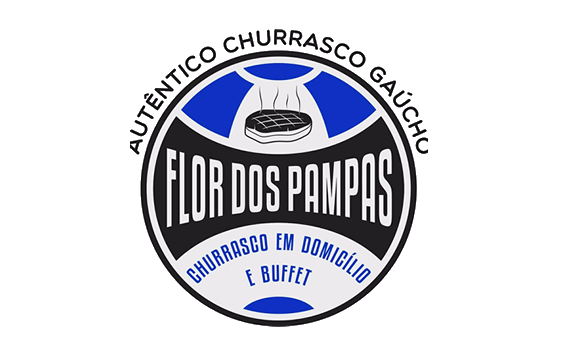 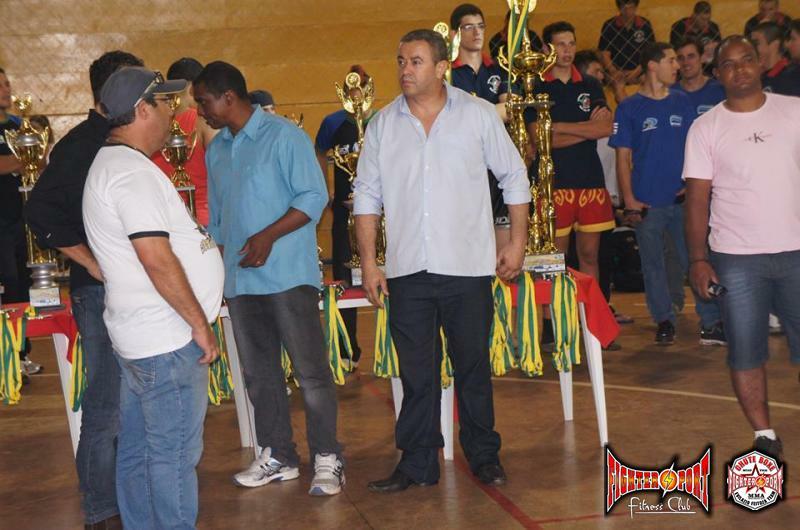 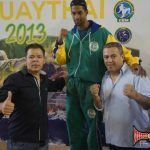 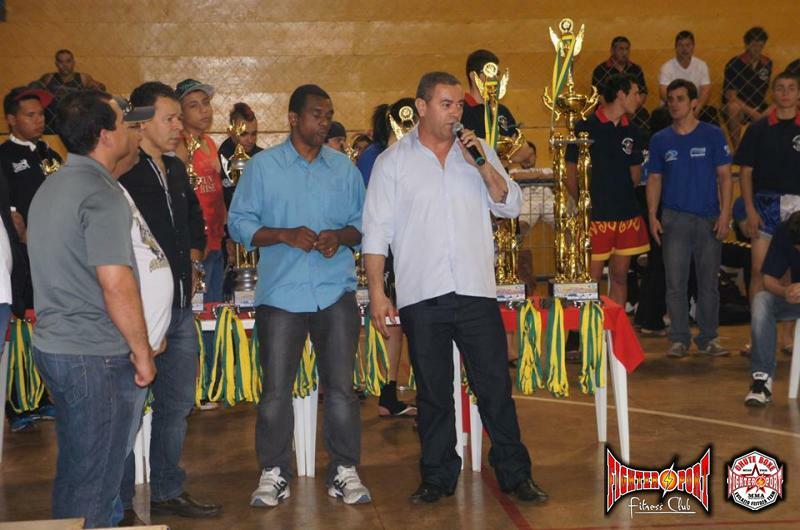 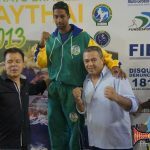 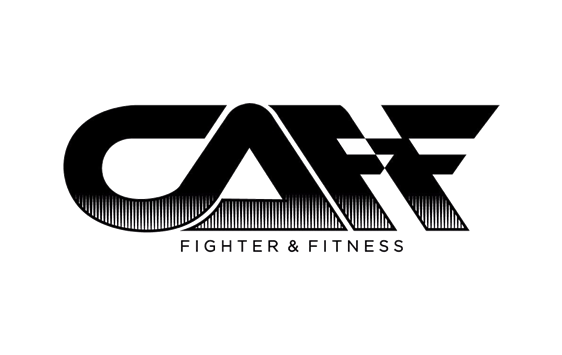 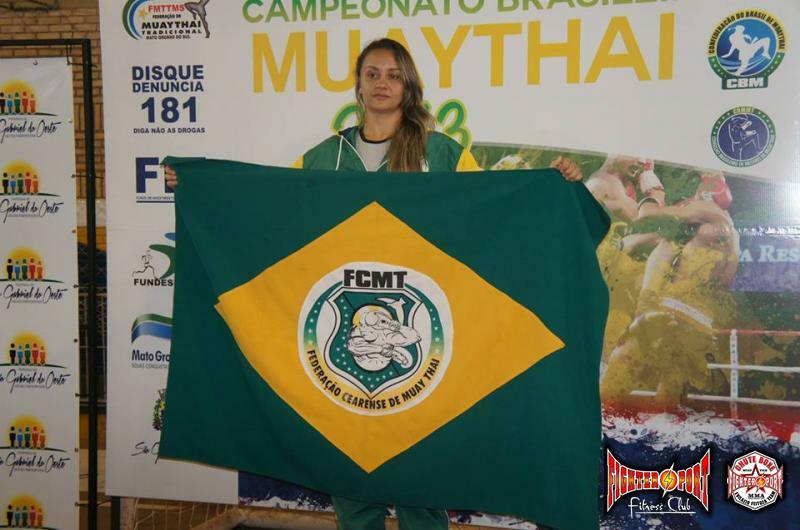 According to the head of the delegation, Evilázio Feitosa, the performance of the athletes of Ceará drew the attention of the authorities of the Brazilian Confederation of Muay Thai (CBM). 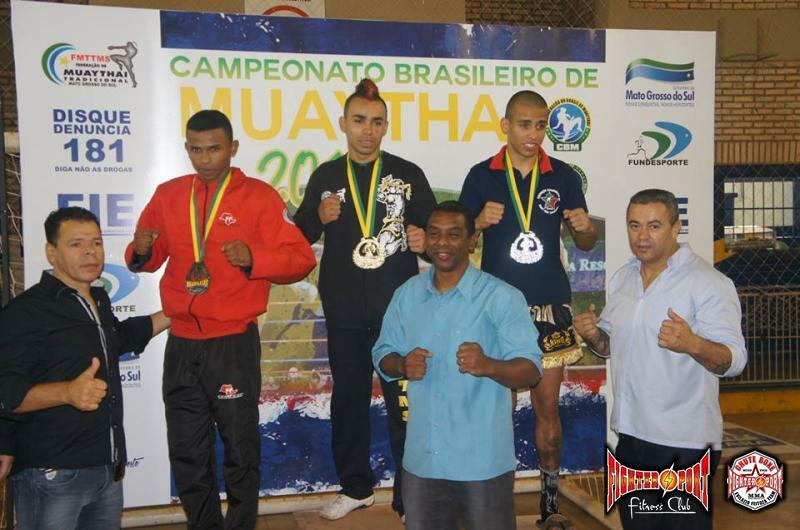 Fábio “Buakaw” Rufino and Déborah Braga conquered the gold each in their respective categories and Régis “Barruada” won the bronze.